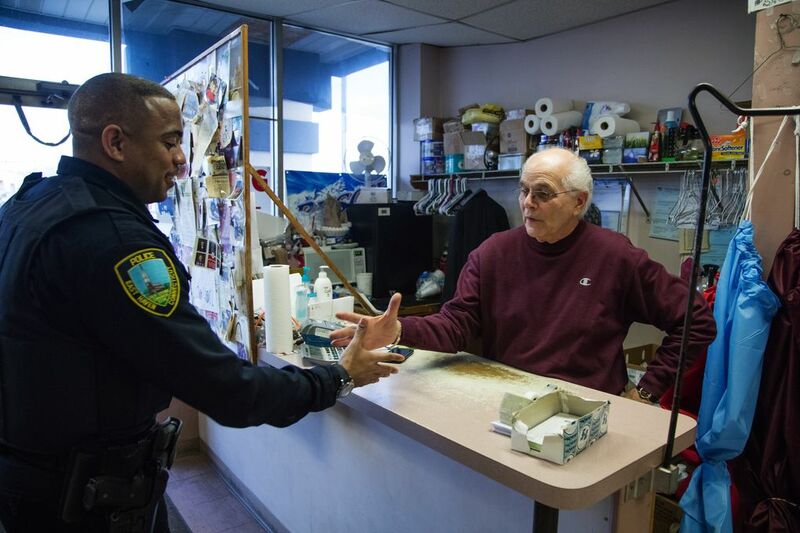 The turnaround in East Haven, Conn. — where police once bullied and harassed Latinos — offers hopeful lessons to Seattle and other cities whose police departments also have been required to adopt federally mandated reforms. EAST HAVEN, Conn. ­— On Jan. 24, 2012, the FBI arrested three police officers and a sergeant on a federal indictment accusing them of harassing, beating and intimidating Latinos in this predominantly white, working-class town. The arrests of the officers — labeled in the indictment as “Miller’s boys” for the sergeant who led them — came on the heels of a blistering report by the U.S. Justice Department that concluded the department of about 50 officers had routinely engaged in discriminatory practices. East Haven was slow to come to grips with the federal report, as local leaders now acknowledge, but the arrests jolted the community and jump-started change. What happened in this town of 29,000 people bordering New Haven — the home of Yale University — offers lessons to Seattle and other cities whose police departments are under federal supervision over allegations of unconstitutional policing. Like those cities, East Haven entered into a sweeping settlement agreement with the Justice Department in December 2012, requiring it to adopt reforms to address racial profiling, excessive force and unjustified stops. Now, in a case that began with the grass-roots efforts of a Catholic priest, East Haven is on track to reach full compliance with the agreement by the end of the year — an accomplishment, town leaders say, that would make it the first jurisdiction in the country under such a federal mandate to meet all its milestones on time. “They have done everything that’s been asked of them in a timely way,” said John Hughes, one of the federal attorneys handling the case. While East Haven is much smaller than Seattle, the tough decisions its leaders made, coupled with its rapid adoption of new policies, provide a blueprint for communities of any size that face court-ordered police reform. Specifically, East Haven’s success bodes well for Seattle, which in 2012 entered into a settlement agreement with the Justice Department to address excessive force and biased policing. Seattle’s reform effort was met with infighting and foot dragging within the Police Department. But in 2014 Seattle hired as its police chief Kathleen O’Toole, who at the time was serving as the court-appointed official assigned to work with East Haven and the Justice Department to carry out their agreement. O’Toole has been credited with helping lay the groundwork for the dramatic turnaround of East Haven’s Police Department, documented in her successor’s two-year report card. As in Seattle, complaints in East Haven about police misconduct came from the minority community. The mistreatment was felt most directly along a short stretch of Main Street, dotted by Latino eateries and stores. 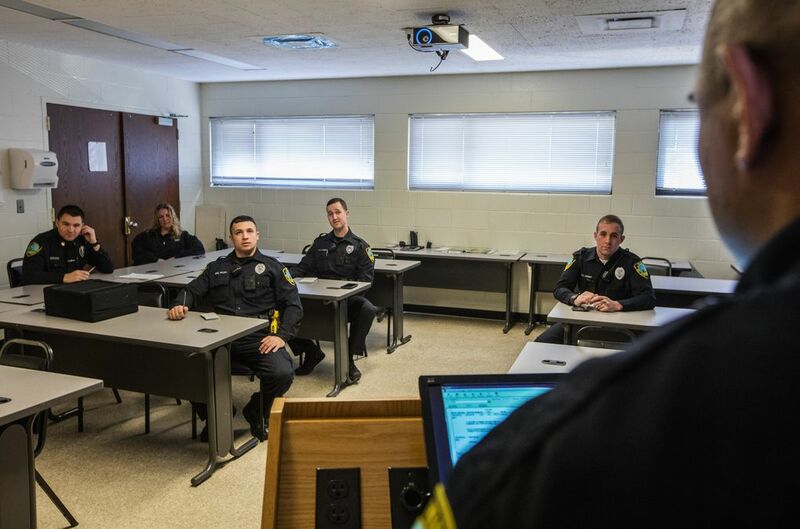 Officers began targeting East Haven’s Latino population as it grew, with an influx from much-larger New Haven, from roughly 4 percent in 2000 to about 10 percent a decade later. Pedro Gutierrez, who opened Guti’z Bakery in 2009, watched the worsening harassment of his customers. People stopped coming because they were afraid, he said. There were traffic stops, even a road checkpoint. Police demanded papers to document people’s immigration status, said Gutierrez, who recounted his observations to federal authorities. In what became a quasi-border control, some officers turned Latino immigrants without documentation over to federal authorities for deportation, keeping them from reporting physical abuse, said the Rev. James Manship, of New Haven’s St. Rose of Lima Church, who played a key role in uncovering and exposing the practices. On Feb. 19, 2009, Manship was arrested and charged with disorderly conduct and interference — later dropped — after he shot a video of two officers ordering one of the Latino owners of the My Country Store to remove a license-plate collection from a rear wall. The plates, from various states, served as wall decorations, something the officers claimed was illegal. “My parents were scared,” said Paul Matute, 25, whose mother and father own the store. 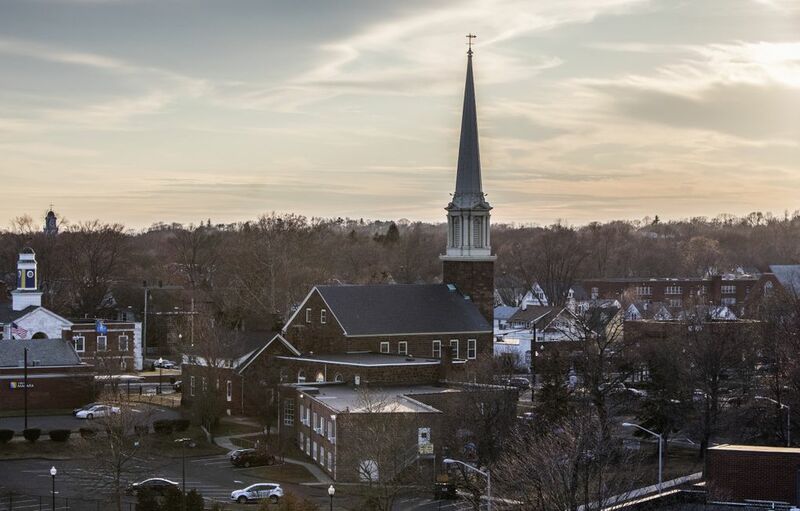 Leaders at Manship’s parish, assisted by interns from Yale Law School, quickly collected nearly 100 stories from parishioners and their encounters with East Haven police. “This was a department that was out of control,” Manship said. When the Justice Department took up the matter, the Yale students represented those alleging abuses and witnesses, pushing for civil and criminal remedies. Among those who came forward was Segundo Aguayza, a taxi-company owner who moved to the U.S. from Ecuador 12 years ago and became a U.S. citizen. In an interview with The Seattle Times, Aguayza said police used specious complaints, such as barking-dog reports, as a premise to come into his house and harass his family. 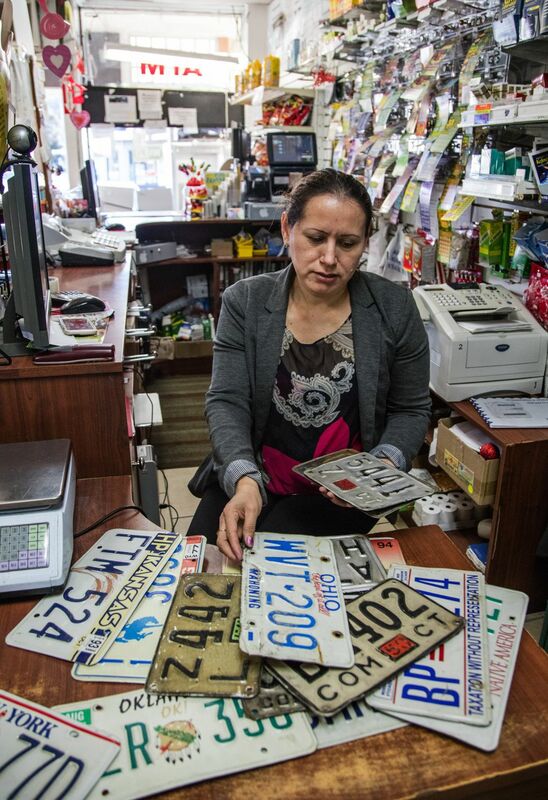 Today, Aguayza and the other Latino business operators say things are better. Officers are friendly and work with business owners, and some speak Spanish. “It’s a different world now,” Paul Matute said. 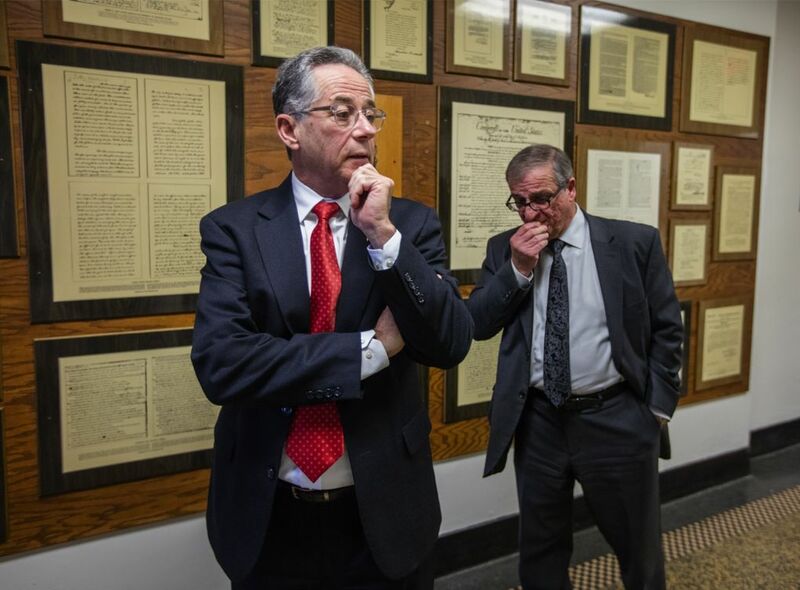 In the aftermath of the federal intervention, the police chief abruptly retired and East Haven Mayor Joseph Maturo Jr. brought in Brent Larrabee, a respected law-enforcement official who had led three other departments. 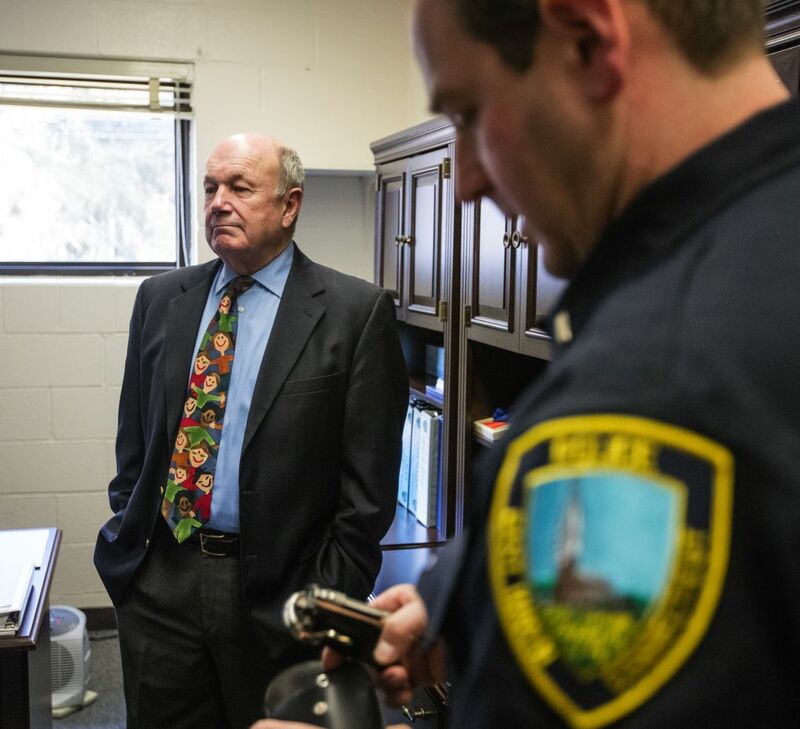 Larrabee oversaw a department overhaul, marked by a turnover of about half the officers. The departures included the four arrested officers — a jury convicted two, and two pleaded guilty to lesser charges. Others left through attrition or injuries, or were nudged out to avoid possible discipline. Of 55 current officers, about 30 are age 26 and younger. Larrabee promoted Ed Lennon, 36, to deputy chief. Lennon has been widely lauded for overseeing reform efforts that emphasize de-escalation techniques, crisis intervention and conflict resolution. The department is more diverse. The percentage of minority officers has gone from about 7 percent in 2012 to to nearly 20 percent, including four Hispanic officers. And applicants who can speak another language receive bonus points in the hiring process. East Haven also rewrote its policies and procedures, developed a computer system to track data and instituted new training — steps that were also taken in Seattle but were initially accompanied by problems in some areas. The department even went further, adding body cameras for every officer, something officers say has bolstered relations with the community. Seattle, too, plans to equip officers with body cameras. Although it’s difficult to quantify the results — lack of data collection was a major deficiency identified in the Justice Department report — there are signs of improvement. Traffic stops of Latinos had been estimated by the Justice Department, during a six-month period, to make up nearly 20 percent of all stops. That dropped to 12.1 percent during a six-month period in 2014, closer to the 10.3 percent Latino population in 2010, the New Haven Register reported on the federal compliance official’s two-year findings. “When it happens, it’s big time,” Mayor Maturo said in an interview with The Seattle Times, recalling the arrests of the four officers. Tears flowed. The town reeled. At the time, Maturo voiced support for the Police Department. When asked by a television reporter what he planned to do for the Latino community in light of the indictments, Maturo responded, “I might have tacos when I go home. I’m not quite sure yet.” He apologized a day later. In response to the Justice Department’s finding of discriminatory policing, the town initially told federal attorneys they would have to sue to seek changes, according to Hughes, chief of the civil division of the U.S. Attorney’s Office in New Haven. In the end, Maturo took the bold step of agreeing to the settlement. The town also reached agreement with the Justice Department on the hiring of O’Toole, a former Boston police commissioner who knew Chief Larrabee. She brought a collaborative approach to her role, said Lawrence Sgrignari, an attorney brought in by Maturo to assist the town. “If she said it, both sides could buy into it,” Hughes said. As a result, East Haven, aided by the police union and the town’s citizen police commission, is on the verge of full compliance with the settlement agreement, although it could be required to show it has maintained the changes for up to two more years. “I got to say it was worth it,” Maturo said, describing East Haven as a “much better” and “much more respectful” community. East Haven Lt. Joseph Murgo is instantly recognized as he walks into a low-income- housing complex. He and a resident banter. Murgo likes working in a place where he sees familiar faces. “I tell some of these younger guys all the time that, you know, one day you may deal with somebody who’s a victim of a crime, a week later you could deal with the same person they could be a suspect of a crime and two weeks after that they could be a witness to a crime,” he said. “Depending on who you treat well, they could, you know, help you out in the future,” he added. As he drives through town, Murgo, who has been with the department 13 years, recalls the “stressful” time when his fellow officers were arrested. “Was there an issue here? Yeah, there definitely was,’’ he said. And the department grew from the experience, Murgo said. “De-escalation’s huge,” Murgo said, explaining that people just want to be listened to and shown empathy. As East Haven’s Latino population continues to swiftly grow, the mayor is convinced the Police Department’s culture has genuinely changed. 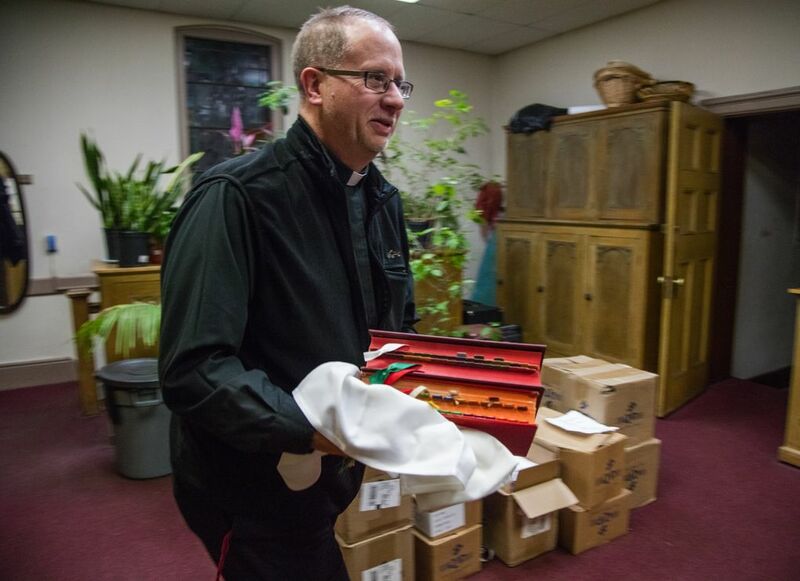 Manship, the Catholic priest, said he’s noticed the first steps toward a cultural shift. But it’s going to take four or five years to know if it has taken hold in “people’s hearts,” he said. Michael Wishnie, the Yale law professor whose students helped bring about the reforms, also is cautiously optimistic but not ready to declare victory. “These things run deep and take time,” he said. But the Rev. Thomas Sievel, of Saint Vincent de Paul Church in East Haven, believes the town has turned a corner. “We’re not going back. We can’t go back. We won’t go back. Not going to happen,” Sievel said. Last July, U.S. Attorney General Loretta Lynch visited East Haven. She met with members of the Police Department — individually — and with the Latino community, hailing East Haven as a model of reform. “It is our hope that cities and jurisdictions … will look at East Haven and take heart and see that, in fact, things can improve,” Lynch said.